Funny Mouth is real time mouths simulation application with your voice. Select any of the mouths and they will move in animate with your voice as you speak. Free 17 mouths, will fill you with lot of laughs. 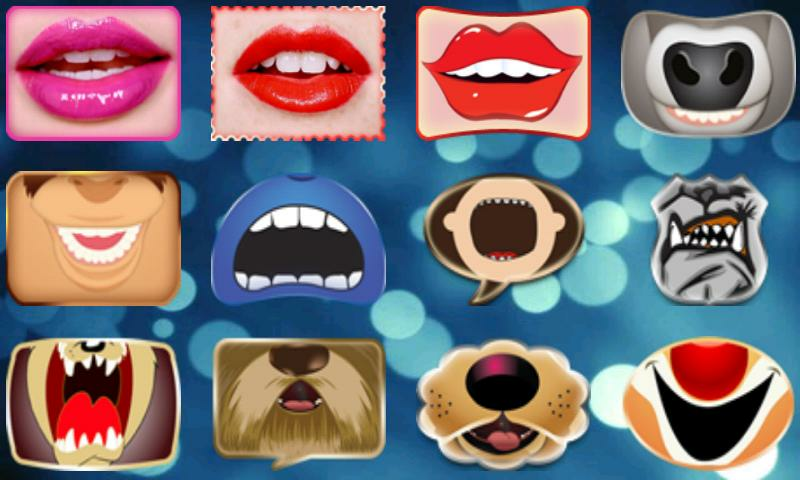 Get Funny Mouth on your Android handset and express yourself in different way. Hold your phone in front of your mouth and talk, shout, laugh or sing to get the mouth of your choice to animate in time with the sounds you make. 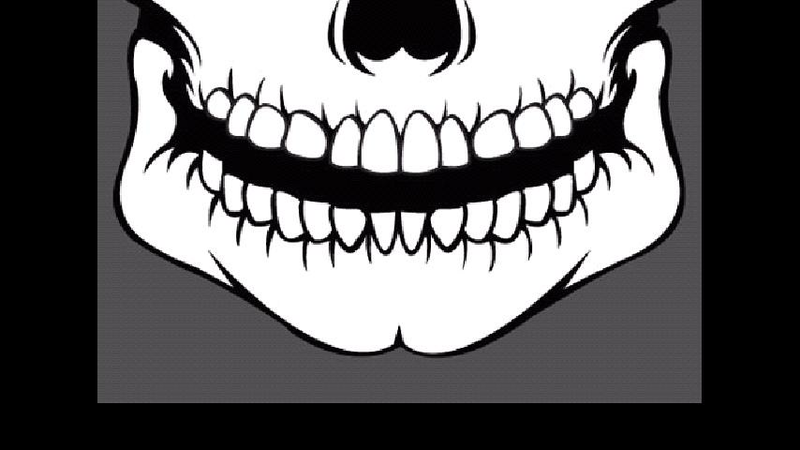 You can enjoy funny mouth in party by making fun of other using this application. 1. Solved crash and freeze issues on some devices. Add new category of realistic mouths. Please provide details of when you encountered any crash while using this app.